Walk in showers are unique and their addition to your bathroom would make it look and feel luxurious. This is also the reason why a lot of people have decided to install one in their home. If you are yet to be convinced, here are some more reasons for giving it a try. This might seem ironic considering that a walk-in shower consumes a lot of space. The truth is that they can help create an illusion that the bathroom is really huge. The bulky cubicle is removed, and you won’t need to take into account the space used for shower doors and trays. For narrow rooms with low ceilings, walk in showers are perfect. 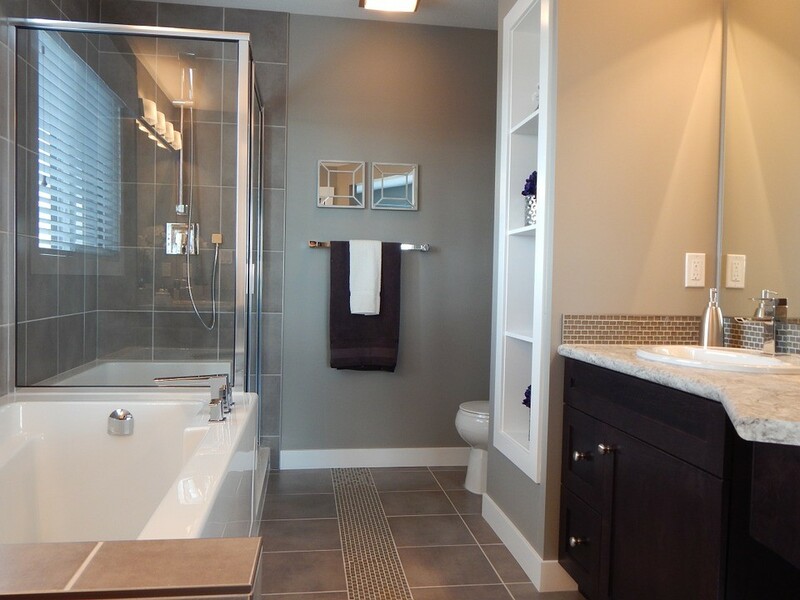 When planning for the overall layout of the bathroom, consider a walk in shower, as it’s more flexible. Compared with traditional enclosures, walk in showers are a lot easier to use. This is due to the absence of the doors. Its step-free design is perfect for people who have mobility issues, children and older people at home. They need not struggle in lifting their leg over a bath or maintaining their balance. The extra space available for showering also allows you to bathe with your kids. This makes things easier and faster. Another reason for using a walk in shower is that maintenance is easy. There is minimal hardware, so you need not spend a lot of time cleaning up. There are no hinges or door handles that need scrubbing. You only have to work on the shower heads and taps. Glass panels are easy to clean. They are usually tempered glass and you can just spray them down. The tiled floor is also easy to clean, just like any other type of flooring you have at home. Some people hesitate before investing in a walk in shower due to the cost. However, when you realise that it will last for a long time, it will seem like the perfect choice. Fewer fittings are involved during the installation. Years of use will also not easily wear out the walk in shower, unlike those that have hinges and door seals. Over time, your walk in shower will still look as good as new. With these reasons, it is time to consider using a walk in shower. You might not realise how good it is now, but once it is installed and you start using it, you will feel more excited. Showering will become more interesting, fun, and enjoyable for all in the family.